The hard reset or factory reset for the Nokia E Series listed below. 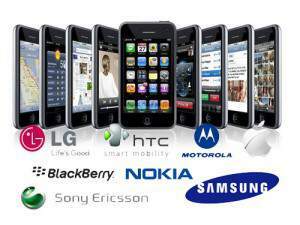 The hard reset has been added below this list of Symbian mobile phones. – Turn on your mobile phone. – Then press and hold * and the number 3 as well as the Call button and Power button, until you see Nokia logo. Press Menu button and go to Settings -> Phone -> Phone management -> Factory Settings -> Delete data and restore. Press *#7780# with dial pad to Soft Reset Nokia E5. I have lost my password – Try the default lock password or Method 1 listed above. If that does not work then you need to go to a Nokia service center.